that I thought they acted as if their poopie didn’t smell. I know, not the best mothering moment. UGH. But it’s true, and these are the people I struggle with the most. Then sitting in church this morning we were reminded that this past week of Lent we were suppose to fast from labeling others. OUCH. 2nd big UGH of the week. Cherry on top on my messy motherhood Sunday! Yep. Jesus is with those people too. Those that make us angry or have hurt us. Those that drive us crazy, and even those that think their poop doesn’t smell. Not sure if you knew that was a label, but it is one of mine. Truth is, most of the time when others act like this it is out of their own insecurities, or maybe we extraverts don’t understand that they are being quiet because they are introverted, not stuck up. Of course there are some that don’t fall into either category, they just truly believe their’s doesn’t smell. But no matter, Jesus didn’t say we get to choose who we love. Sure it’s easy to love the humble, kind and friendly people in our lives. The people who act and think like us. Piece of cake! But what about the messy, biting, and NO smell poopie ones? 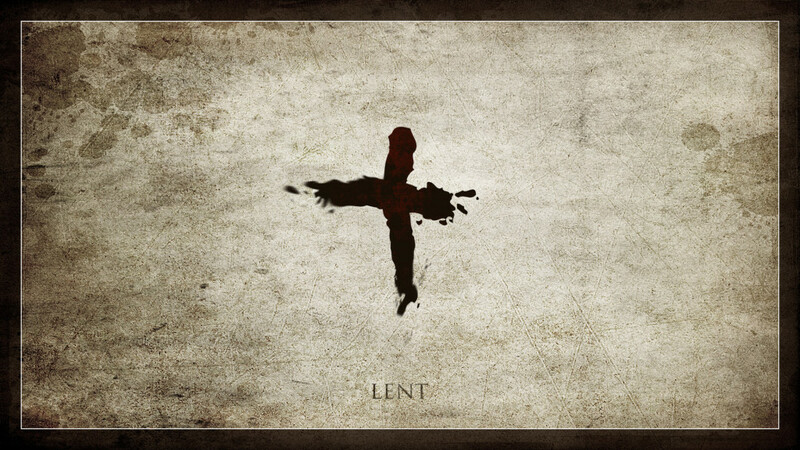 The season of Lent always stretches me. This week we are challenged to fast from apathy. We were asked to extend grace to those around us. To those who might need to know, God is a God of second chances, well actually of 5th, 24th, 68th…whatever chance you need, you will find HOPE in him. He gives us grace greater than anything in our life that makes us stumble or keeping us from moving forward. That’s why it’s called amazing… grace. I find that very comforting as I am making my way through Lent.